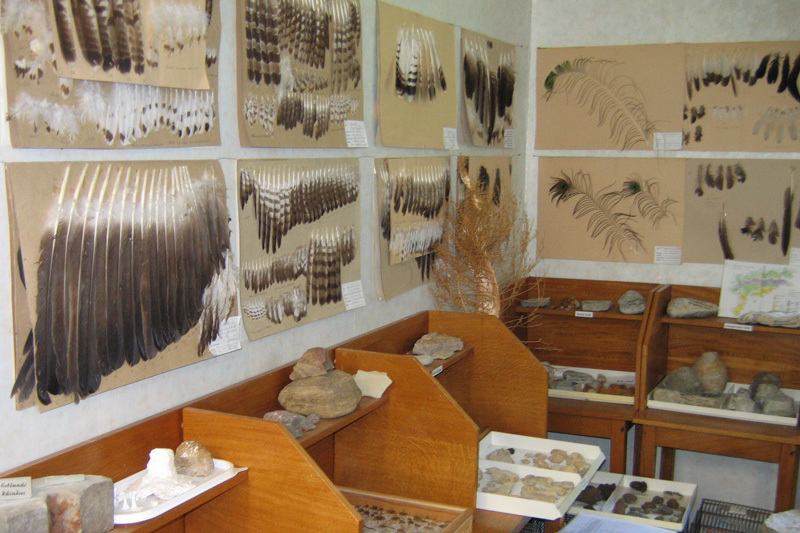 In Sõrve Nature Room you will find a rich exposition of birds, insects, fossils and a lot more. 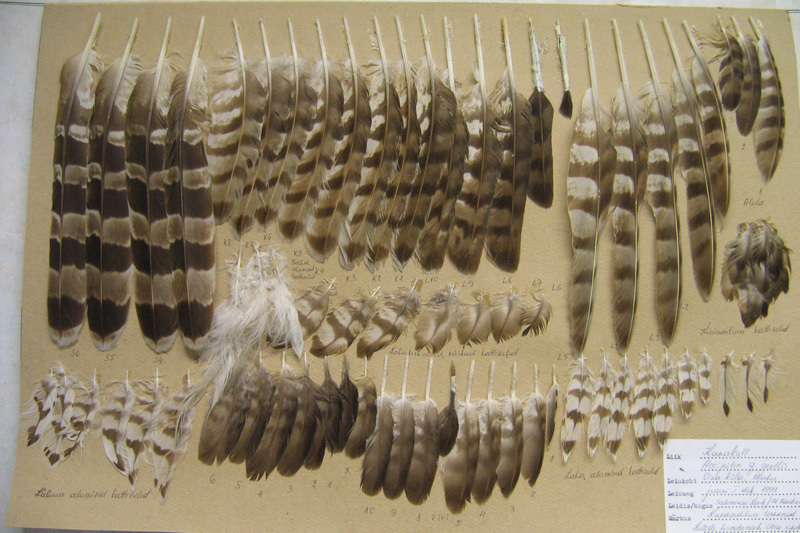 These have been gathered by the bird watcher Mati Martinson. Sõrve Nature Room is situated in the former border guard station, on Sõrve Peninsula. There is also a lot to be discovered about the history and famous people of Sõrve.